American watch brand Timex is adopting all major steps to catch up with India’s wearable market. 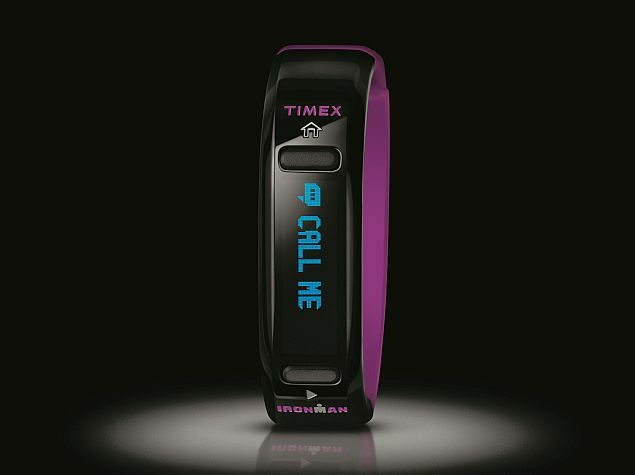 Recently, Timex Group launched a smartwatch and a fitness band in the country. The tech-driven Ironman Run x20 GPS watch is priced at Rs. 11,995, while the Ironman Move x20 activity tracker comes at a price of Rs. 8,995. Both the wearables will be available exclusively on Amazon.in. With the introduction of Timex Ironman Move x20, and Timex Ironman Run x20 we aim to offer our consumers a confluence of future technology and style, Timex’s foray into wearable technology. We are pleased to introduce these new products to our Ironman portfolio designed to cater to the current age of fitness enthusiasts and tech savvy audience. The Ironman Run x20 GPS by Timex is a watch designed to entice sport enthusiasts. As the name suggests, it features a GPS technology that lets users keep a track of the distance covered, pace, speed and calories burned while working out or running. Users can receive call and text alerts on the digital display of the smartwatch itself. The Run x20 GPS features a 10-workout memory with dated summary, stopwatch with 99-lap counter and offers automatic pace alerts. Powering the wearable is a rechargeable Li-Ion battery that can go for 6 hours in full GPS mode. 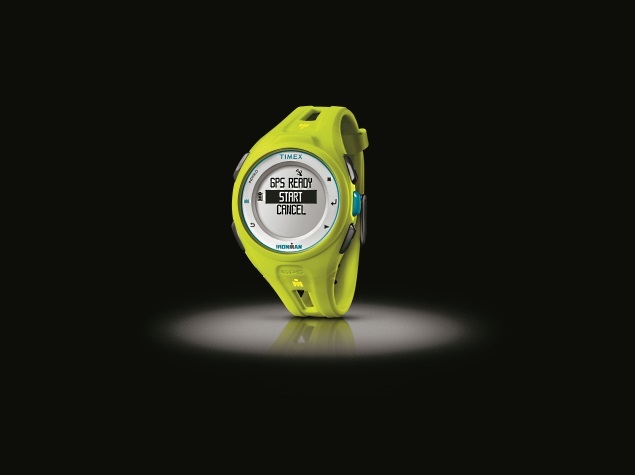 The smartwatch sports a Timex’s INDIGLO night-light and is water-resistant up to 50 meters. On the other hand, the Ironman Move x20 is essentially a tracking device that records activities like steps, distance, calories and sleep, and notifies about missed calls and texts. It has different modes that helps wearer achieving their goals. The waterproof tracker is fitted with a rechargeable battery with 7 days support. It is compatible with both Android and iOS devices.